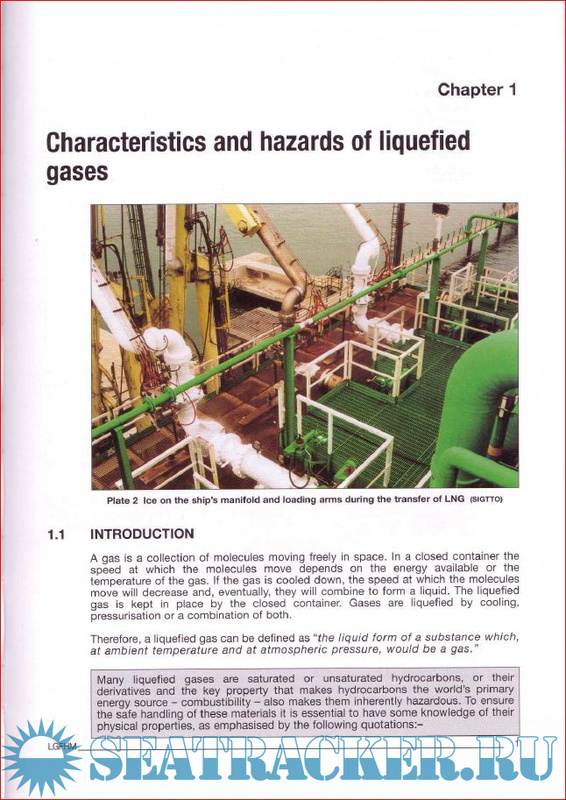 Description: It covers a broad spectrum of the liquefied gas industry, including large refrigerated and smaller pressurised storage terminals, ships, cylinder filling plant and road and rail tanker loading racks. 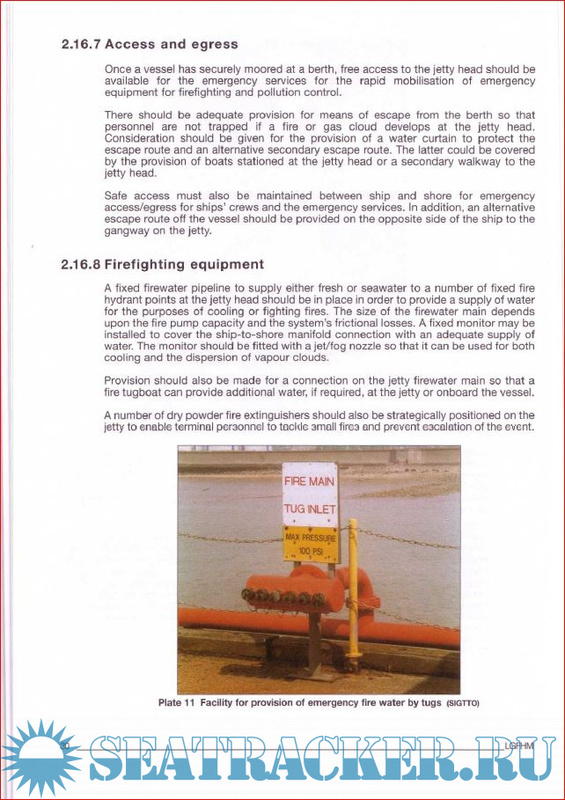 The book has been compiled for operational staff, such as plant supervisors and ships' officers, who are involved in the handling of flammable liquefied gases. 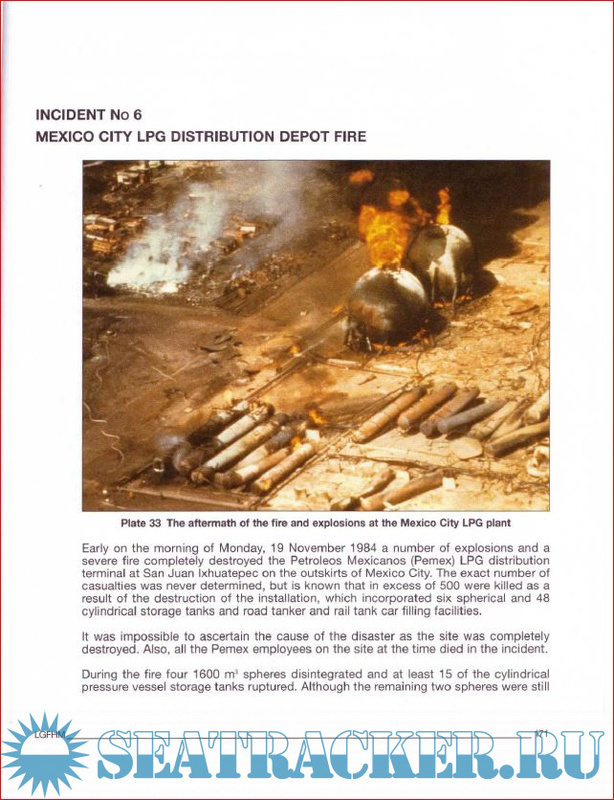 It will also be of benefit to fire officers and emergency planners who have liquefied gas instillations within their jurisdiction, or experience regular road or rail car traffic involving these products in their area. 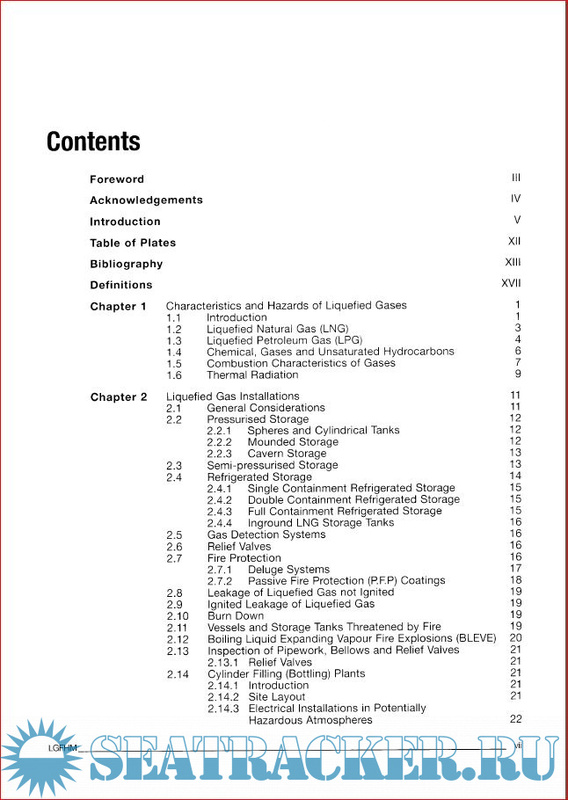 This publication has been compiled to provide readers with an insight into the design and operation of liquefied gas installations and the equipment essential to the safe and efficient functioning of such installations.